Pokemon Go is the biggest thing to have happened this year. The maddening popularity of the game has transcended generations as both millennials and sextegenerians, and everyone in between. So it’s only natural for others to capitalise on the popularity of the phenomenon. 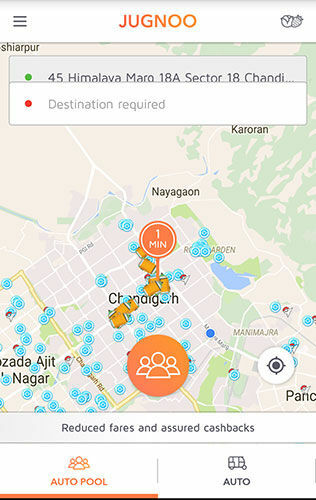 Jugnoo, an auto-rickshaw aggregator based out of Chandigarh has integrated the ‘Pokemon Go’ API in their app which allows users to view Pokestops and Gyms. While the game is yet to be launched in India, there have been no geo-restrictions placed on the app so anyone with the .apk can install the game and start playing right away. The feature can be enabled via their profile page within the app and if users have Pokemon Go installed on the phone then the feature will be enabled as soon as the Jugnoo app is updated to the latest version. 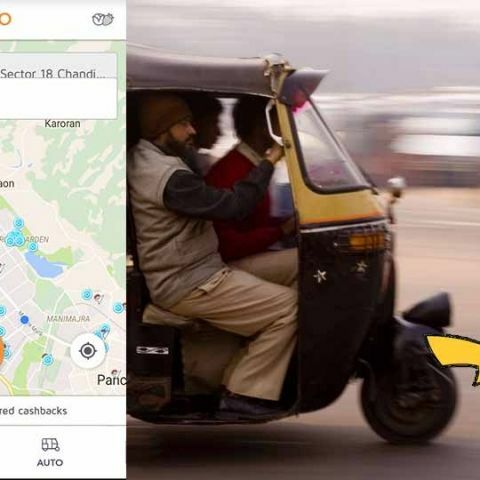 Jugnoo claims this integration to be the safest and the least time consuming way to play the immensely popular Pokemon Go game since users can focus on playing the game while the driving part is handled by the auto-rickshaw driver. We're unsure about the legality of the usage of Niantic's API in Jugnoo's app and we've reached out to them for clarification. UPDATE: The folks behind Jugnoo had this to say, "Jugnoo has taken all the information from public domain and nothing has been taken from Niantic Lab's data."